Hi! 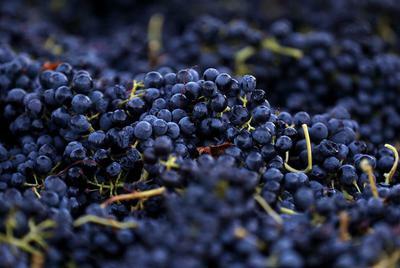 I'm a freelance journalist and photographer based in Sonoma, California. I am the editor of a new online publication - North Bay Voyager - an independent, donation driven, news site that covers food, drink and travel news for the North Bay and a little bit beyond. We're an independent voice in an community of corporate publications. I have contributed to Sonoma Magazine, Sonoma Index-Tribune, Santa Rosa Press-Democrat, North Bay Woman, NorthBay Biz, Huffington Post, Nuvo Newsweekly, Sonoma Valley Sun, and the Bohemian. I have also been featured on KQED Forum as a guest for my reporting during the 2017 North Bay Fires. As a photographer, I shoot historic sites, auto racing, and special events. My photography has been published by WAMU, California State Parks, ROAR, Washington Post, Utne Reader, NBA, Motorburn, Red Bull, Nature World News, Buzzfeed, Christian Post, KNPR, Thrillist, Frommers, Lonely Planet, Financial Observer, Hilton, PETA, Joie de Vivre Hotels, the National Park Service, and more. I have been editing Wikipedia for over ten years. I am the former Wikipedian in Residence at the Smithsonian Institution and Library of Congress and former Susan B. Miller Fellow at the University of California, Berkeley. My efforts to encourage more women to edit Wikipedia and cultural institutions to partner with Wikimedia has been featured in Smithsonian, Slate, the Atlantic, East Bay Express, the Daily Dot, The Mary Sue, Tech Republic, Linux Magazine and on KCRW, National Public Radio, Australian Broadcasting Corporation and the Canadian Broadcasting Corporation. Additionally, I serve on the Advisory Board for Wikimedia DC. 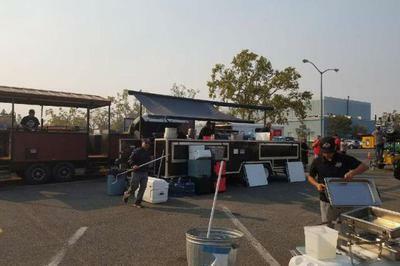 A BBQ rig appeared outside a wildfire shelter. A famous chef was cooking inside. 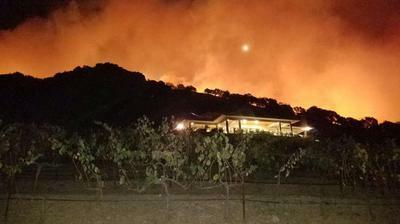 Sonoma-based writer Sarah Stierch (@Sarah_Stierch) has been tweeting and re-tweeting nearly constantly on multiple topics ranging from which wineries were burned or not, where locals can find open restaurants, ongoing evacuations, closed or open roads, where donations can be made and so many other things of import to the people of the area.